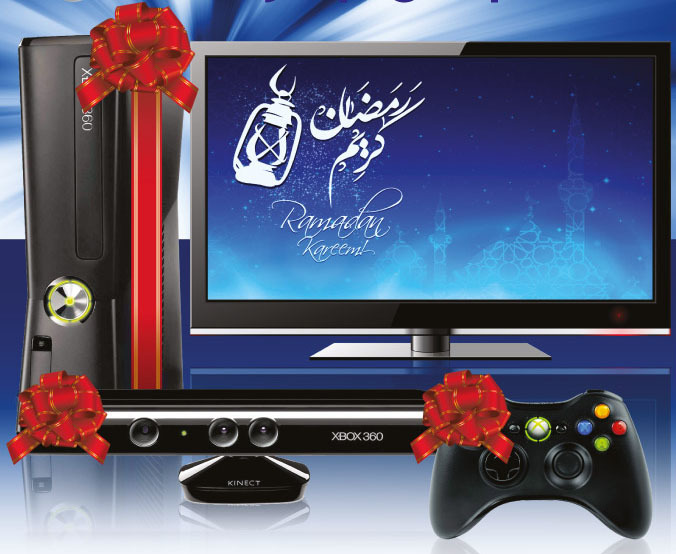 Extra Shopping Mall is offering a very good Proposal, which is that If You Buy any Flat TV You can get 25% Discount on Xbox Console at Extra. This is very good Offer for Games Lovers. This Offer is Valid for Limited Period or still Stock Lasts. So Hurry up. You can see more Hot Offers at Saudi Prices Blog.